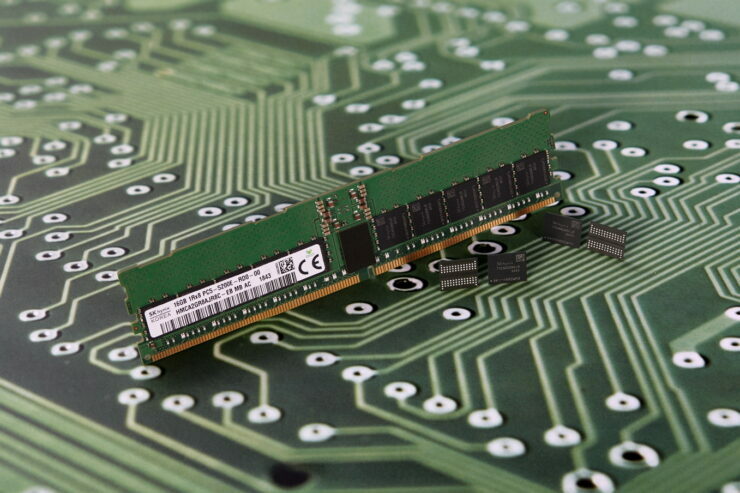 In a press release, SK Hynix confirmed that they have completed development of their 16 Gb DDR5 DRAM. The next-generation DRAM is totally compliant of the JEDEC standard and is based on a 10 nm process node, allowing for efficient and faster operation than current generation DDR4 DRAM. The DDR5 DRAM will be adopted by future computing platforms, starting off with servers first. 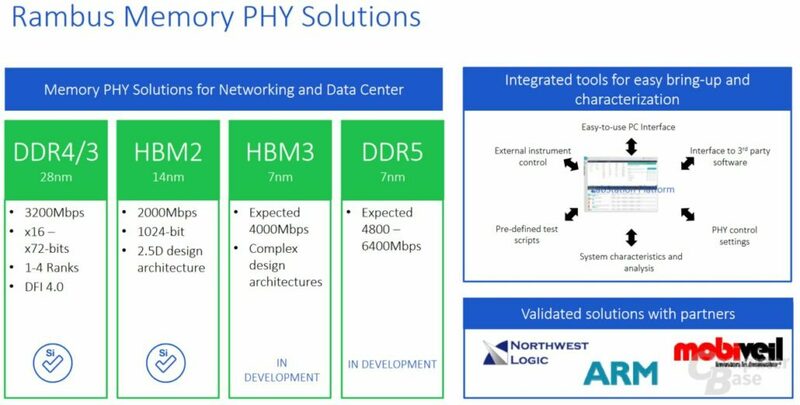 The memory platform aims to deliver higher speeds with increased bandwidth and greater capacities. The priority target market would be data-centric applications which include Machine Learning, AI and Big Data. Coming to the specifications, SK Hynix completed development of a 16 Gb DDR5 DRAM with their 10nm process technology. They are using the same process for the 8 Gb DDR4 DRAM but with the DDR5 interface, you get more than just faster speeds. It’s an architectural upgrade as a whole that aims to deliver the best efficiency that DRAM can offer. The DDR5 module that was developed runs with just 1.1V. This alone is a 30% decrease in power consumption compared to 1.2V on the DDR4 DRAM. In addition to the power improvements, the 16 Gb DDR5 DRAM has a data transfer rate of 5200 MT/s which is 60% faster than the standard 3200 MHz of DDR4 DRAM. Currently, there are only few memory kits out which offer up to 4800 MHz speeds while overclockers have achieved far beyond 5000 MHz using LN2. But consider this, 5000 MHz+ speeds on DDR4 were achieved using the best of the best overclocking tools, with DDR5, you would get that as a standard memory with overclocked speeds going beyond 6400 MHz. SK Hynix has already stated that they are providing a major chipset manufacturer with DDR5 RDIMMs and UDIMMs. These are for both server and PC platforms, offering twice the capacity as current-generation memory. While the development of DDR5 has been completed, the actual adoption rate would take some time to hit the same levels as DDR4. That is expected around 2020, the same time around when SK Hynix plans to begin mass production for their DDR5 DRAM. Are you looking forward to next-generation PC platforms with DDR5 memory support?